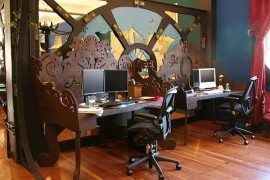 Who says you can’t create a stunning and unique office space on a budget! 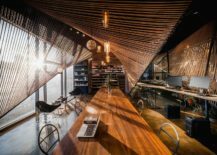 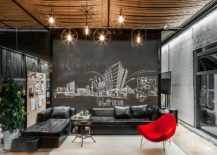 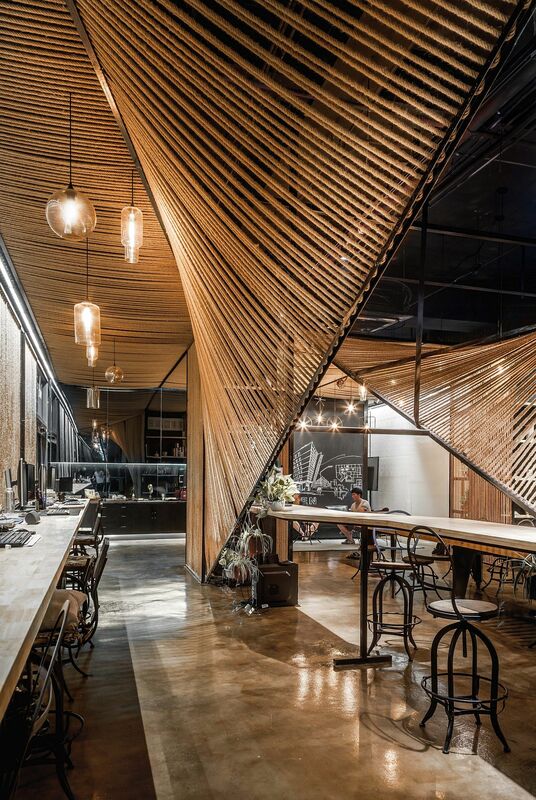 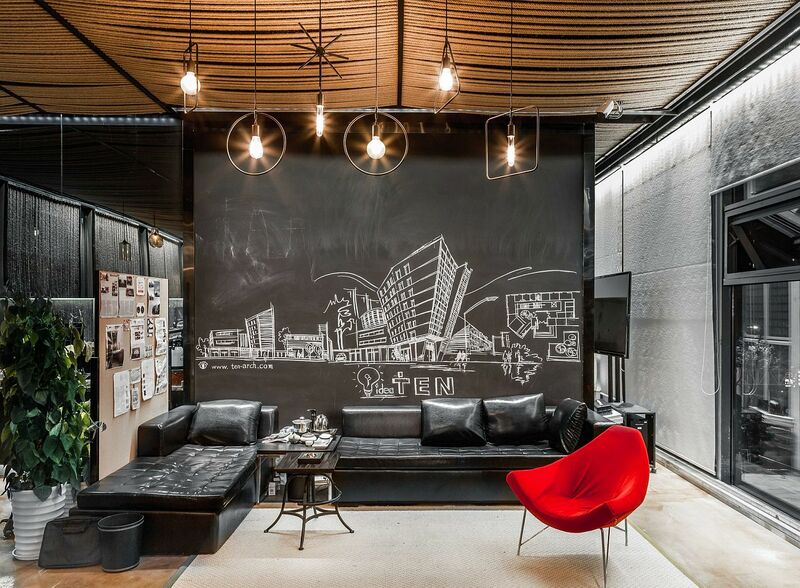 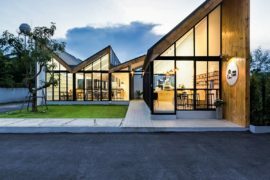 A ten-arch + Usual Studio design, the Rope Wave Office in Shanghai is undoubtedly unique in more ways than one. 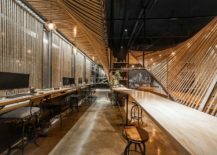 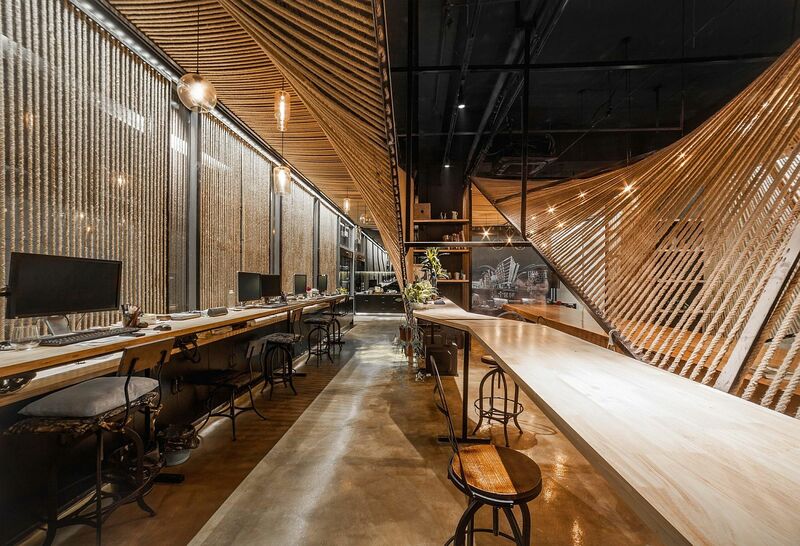 The most noticeable feature of this ingenious and space-savvy Chinese office is the brilliant use of rope and the way in which it creates wavy partitions between different work areas. 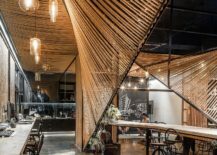 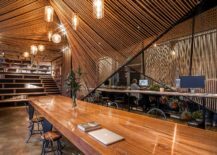 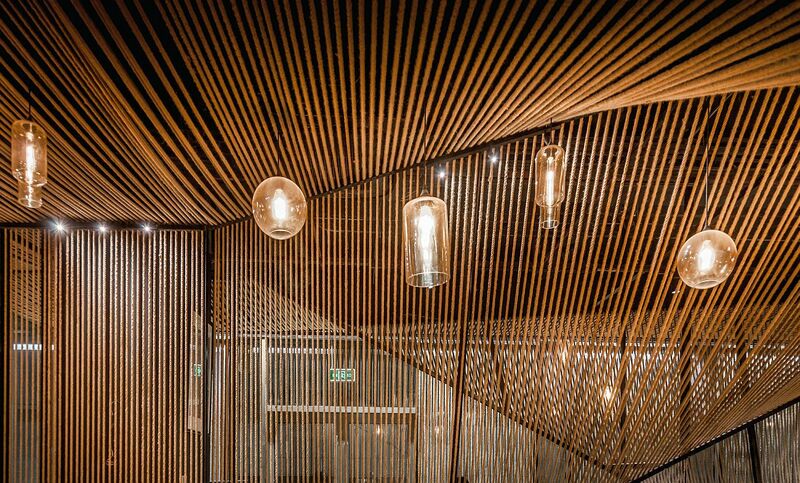 It is this fascinating and almost dreamy use of rope that completely steals the spotlight here even as warm lighting, cozy wooden surfaces and bold metallic accents fill rest of the space. 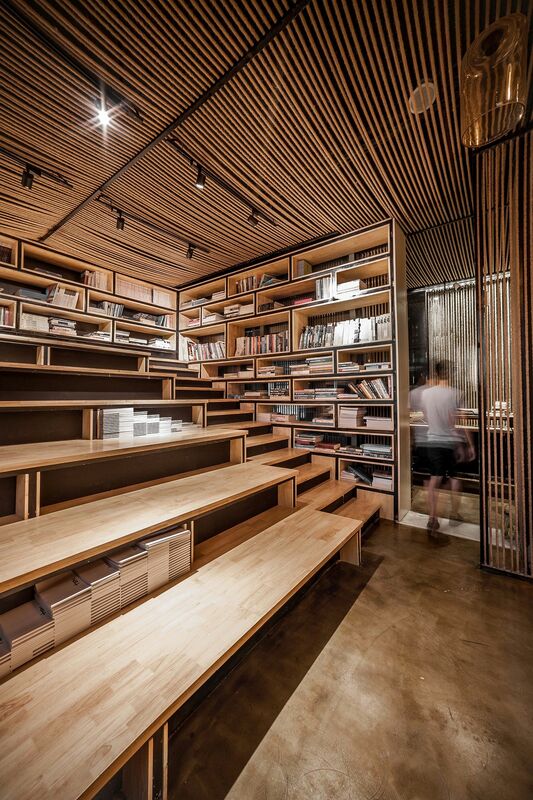 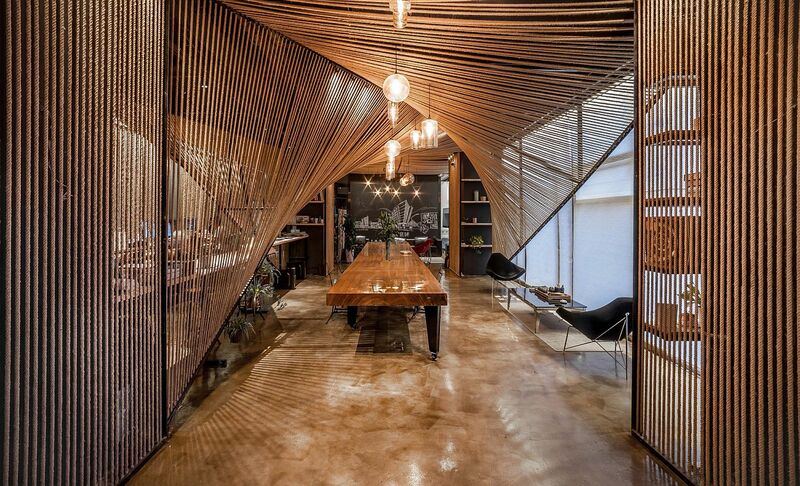 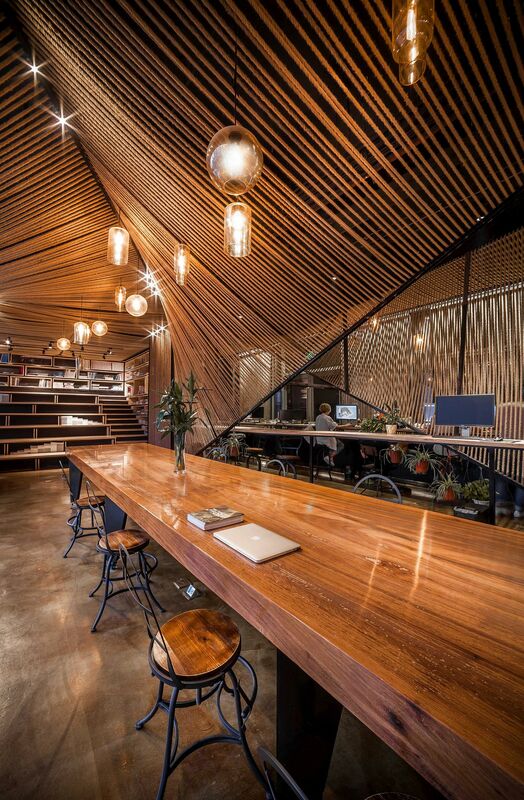 Delightful features inside this office go beyond the innovative use of rope as the ‘reading steps’ on the lower level create an equally captivating space. 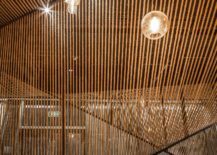 Rope is used in a wide range of forms in various rooms of the office with it morphing into ceiling in one of the areas while acting as a room divider in other areas. 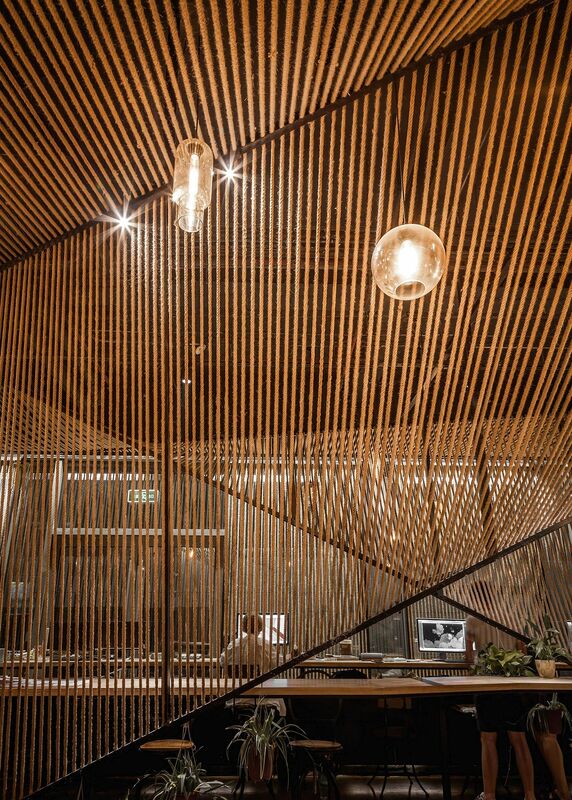 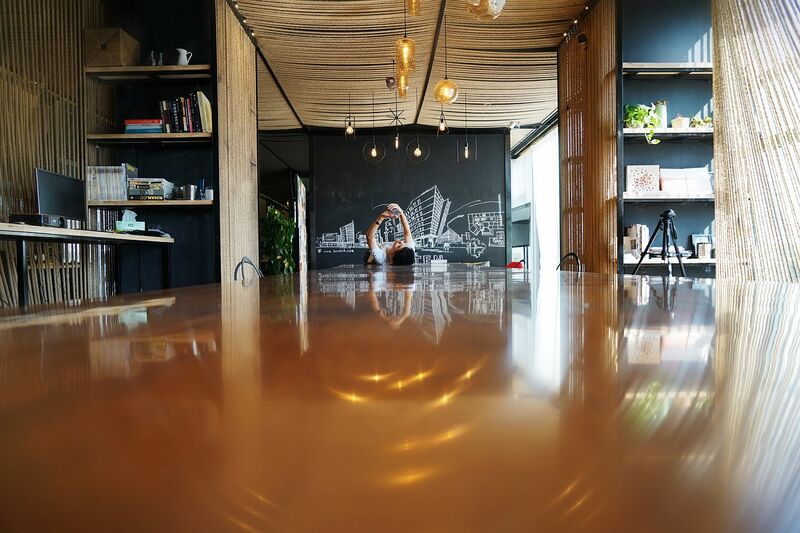 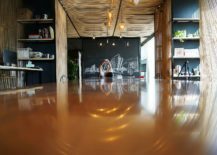 Beyond the visual impact of wood, metal and rope, the materials are also eco-savvy and give the office a sustainable sheen. 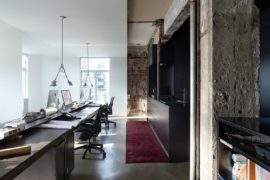 Cutting back on construction and decorating costs as well, this office does all it ca to move away from the mundane. 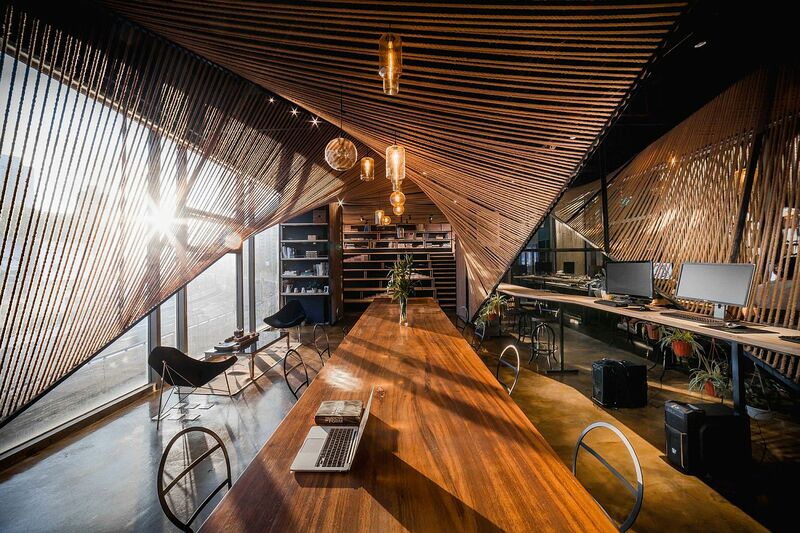 RELATED: Contemporary Office Space In California Blends Creativity With Indoor Green! 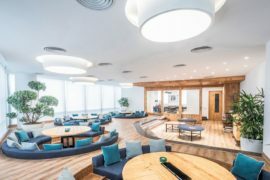 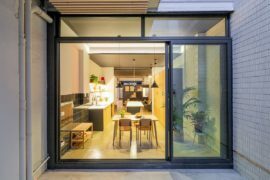 The floor plan of two circle shapes streamlined in the open space shows the function and make the room usage more efficient. 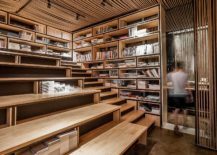 The original space below public staircases is too small to be used. 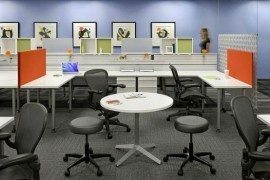 According to the space conditions, now this space turn to be a reading and corporate culture display area. 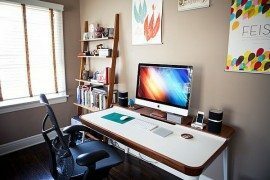 RELATED: Modern Minimalist Home Office Desk Amalgamates Ergonomic Design With Elegant Form!